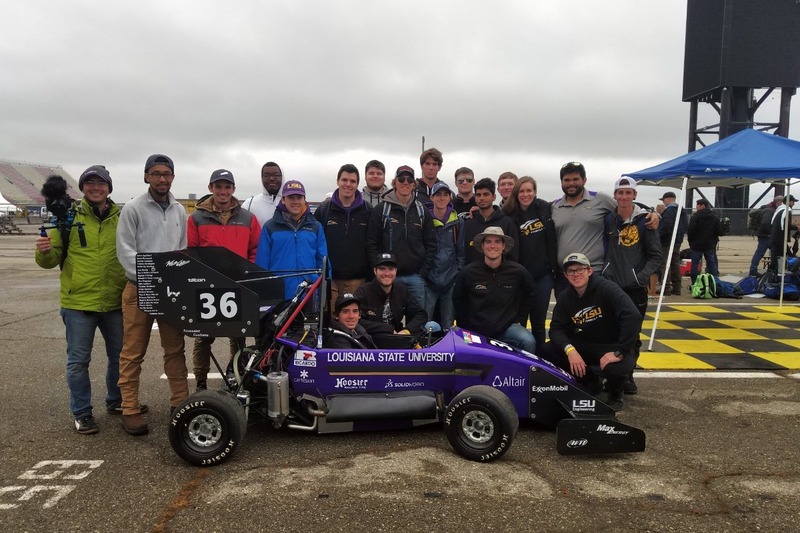 Louisiana State University Formula Society of Automotive Engineers is a student organization that aims to design, manufacture, and build a race car to compete each year in the largest international collegiate engineering competition in the world. The goal of our club is to enable highly motivated students to develop skills that will help them in the professional workforce. This club is open to any student at LSU. Your donations will go directly to the cost of travel to the competitions in Michigan and Nebraska. We want to be able to bring every student that participates in our club to the competitions. Thank you for the support! 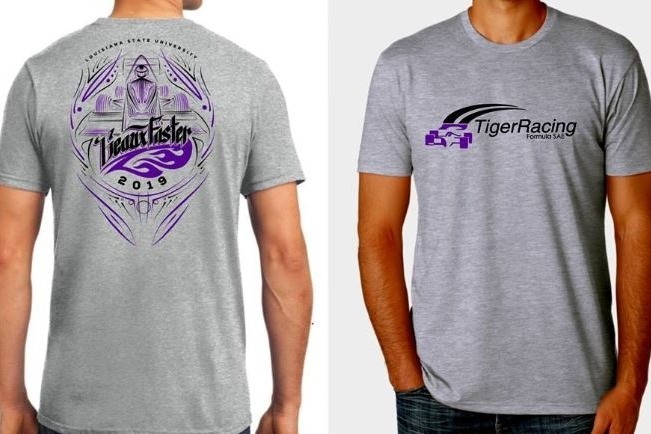 Receive a TigerRacing T-Shirt, just like the team wears! Your name will also be placed on our car. 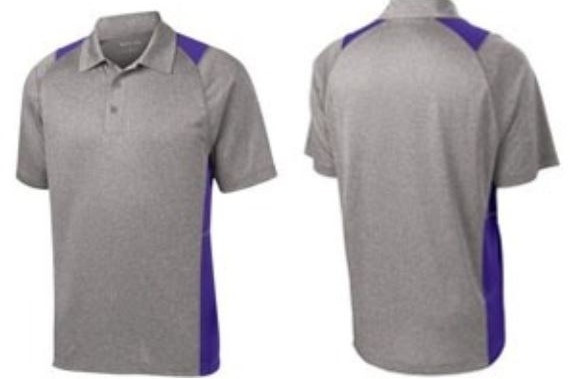 Receive an embroidered Team Polo! Your name will also be placed on our car. If you can't make a donation at this time, follow us on Facebook and share this page!